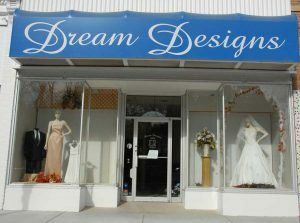 At Dream Designs Bridal, we have a wide selection of Tuxedo styles, to give him that oh so handsome look. We offer a variety of colors and styles. Listed below, are the companies we order tuxes and shoes from. 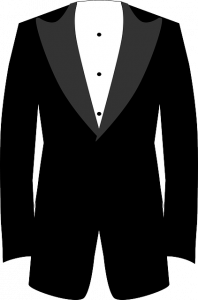 Below is a downloadable form you can use for your tux measurements if you will be getting measured elsewhere. Please return this form to me promptly. Thank you.